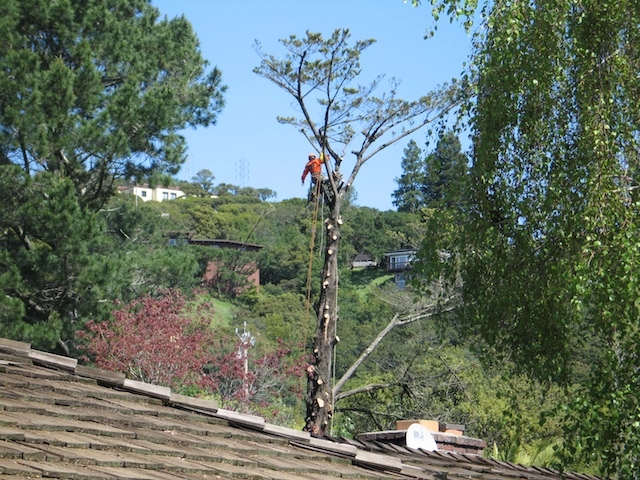 Trees express an inherent dignity. 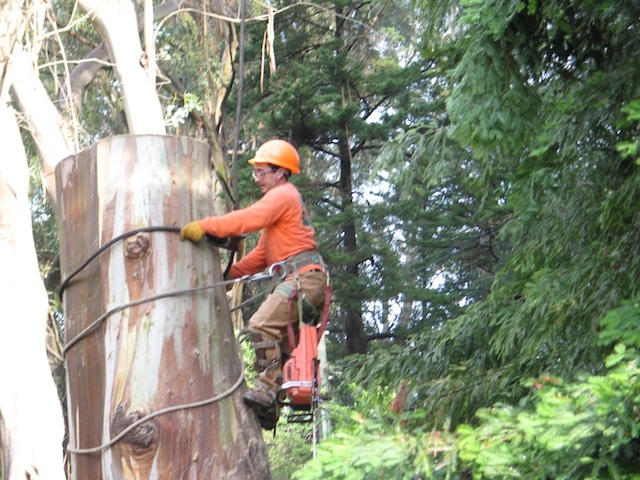 They astound with their breathtaking size and shape and luminous color. 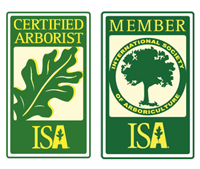 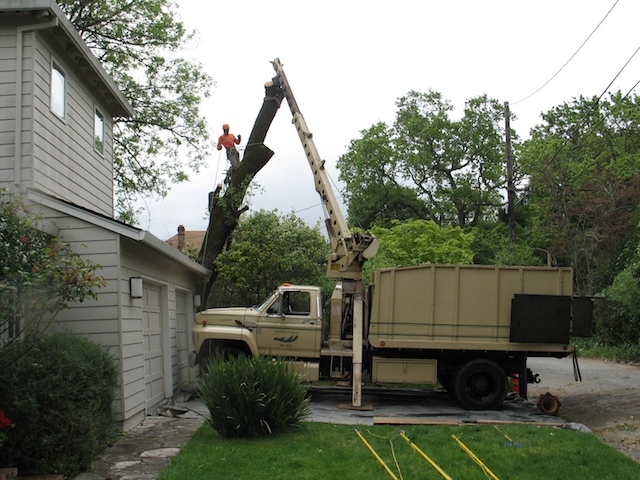 But tree removal is often necessary to reduce overcrowding, eliminate hazardous conditions, or improve aesthetics, among other reasons. 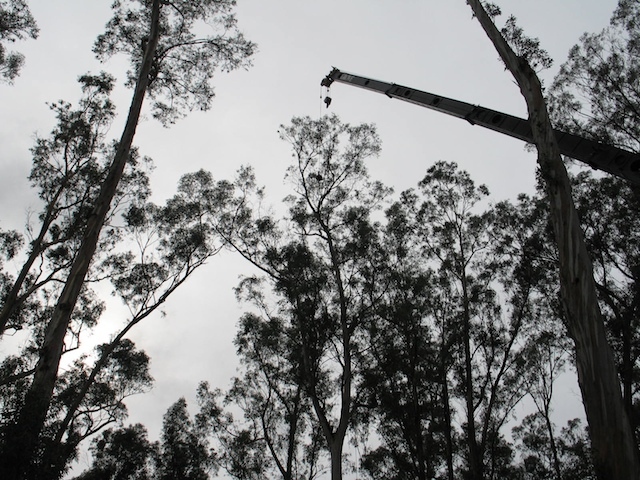 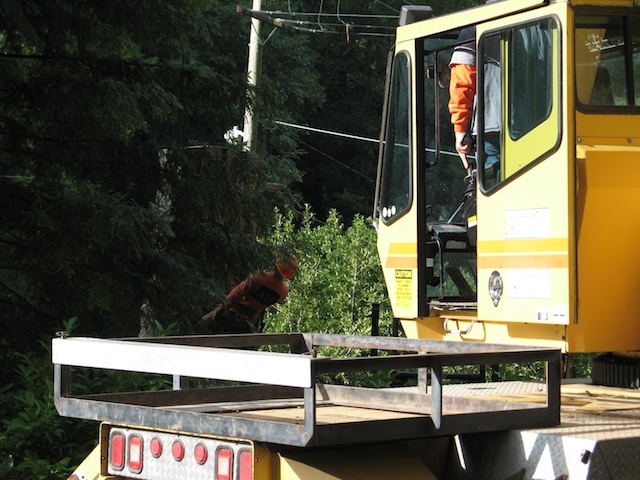 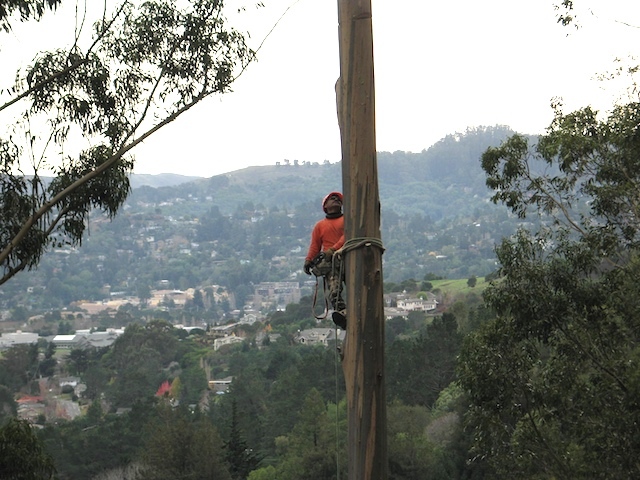 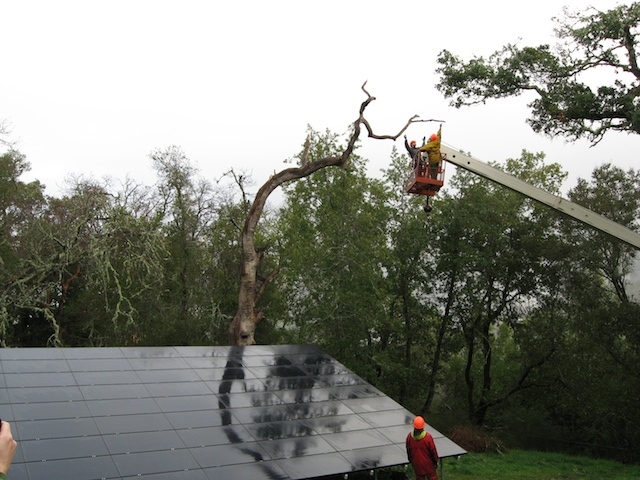 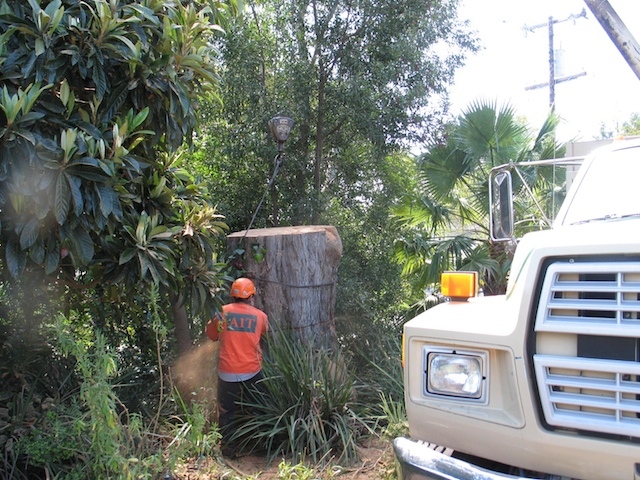 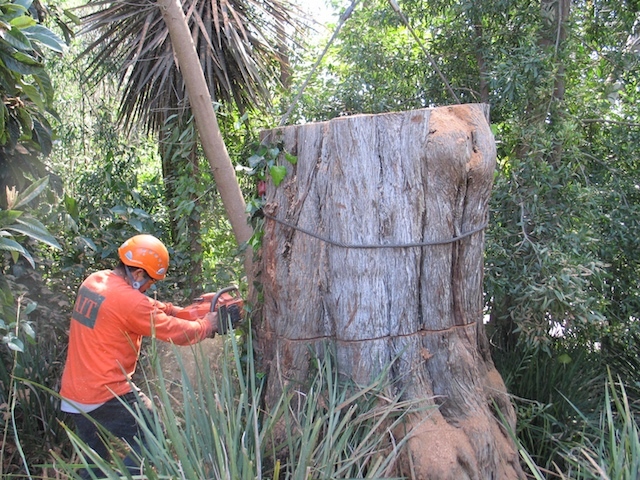 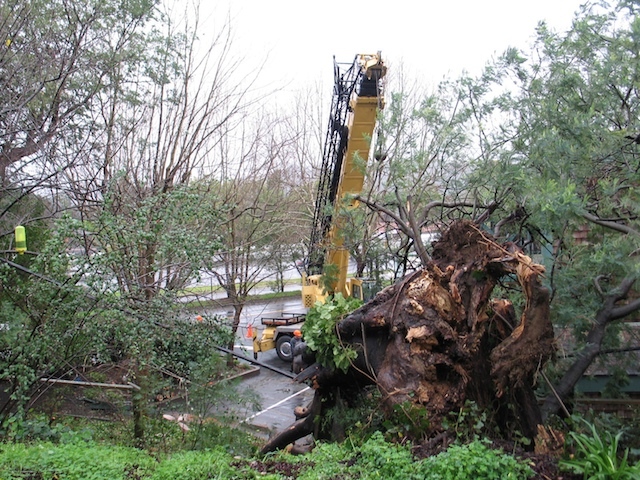 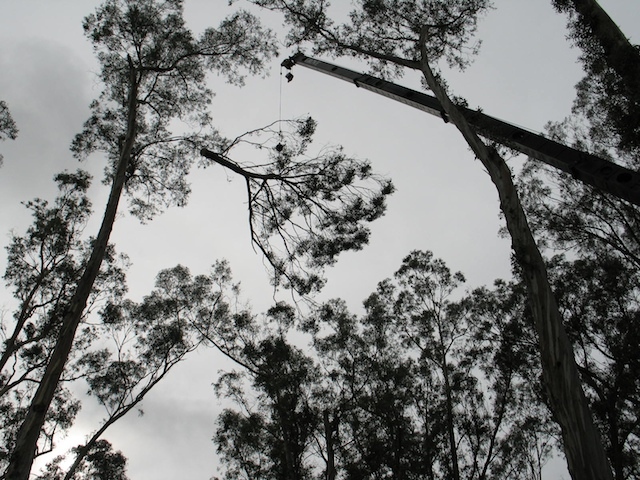 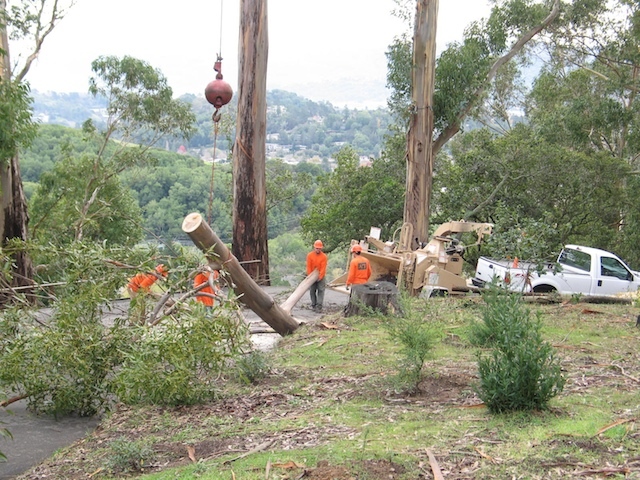 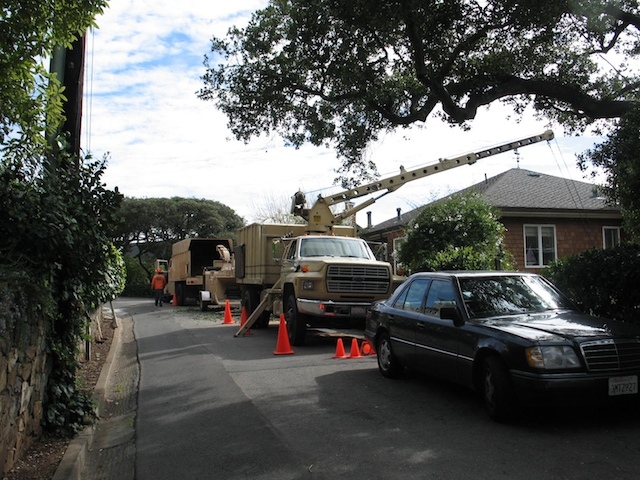 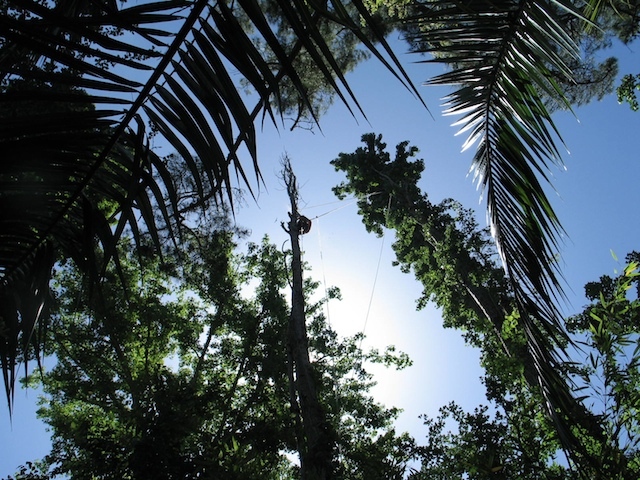 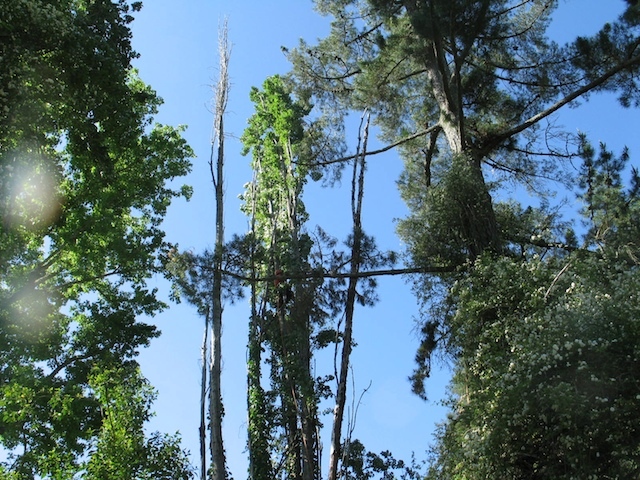 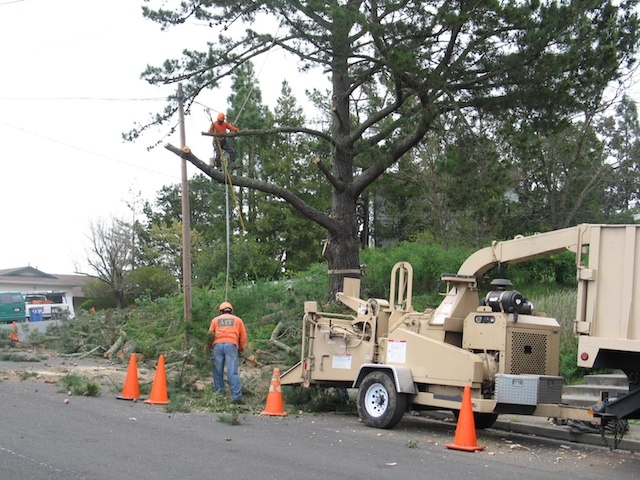 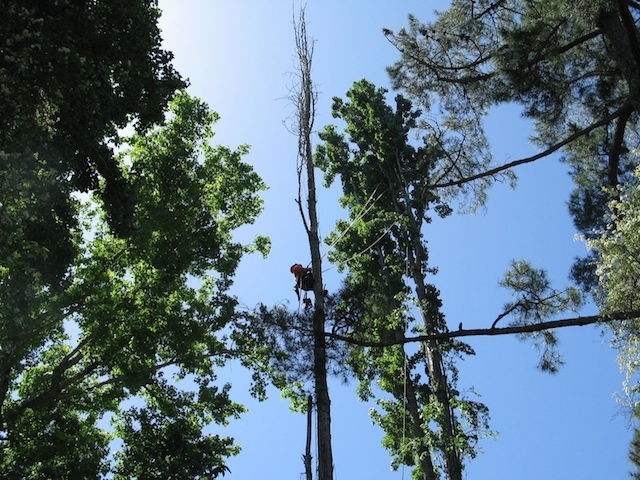 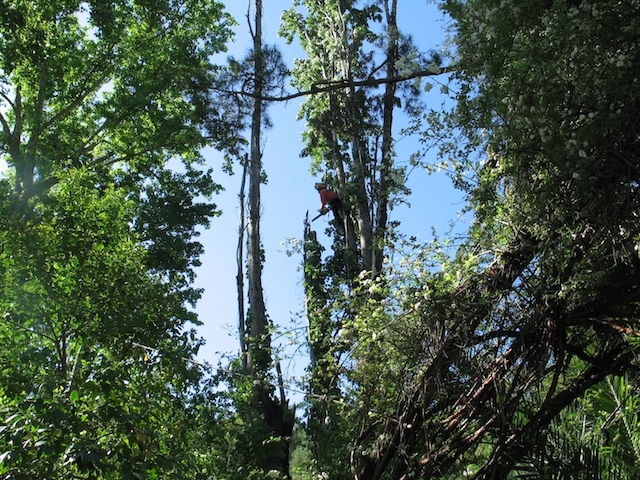 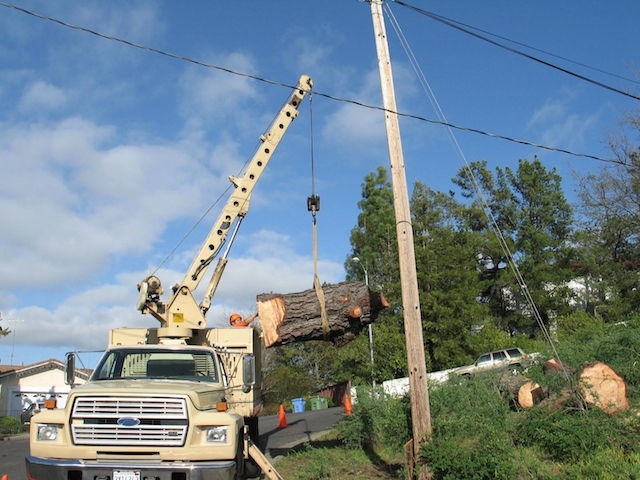 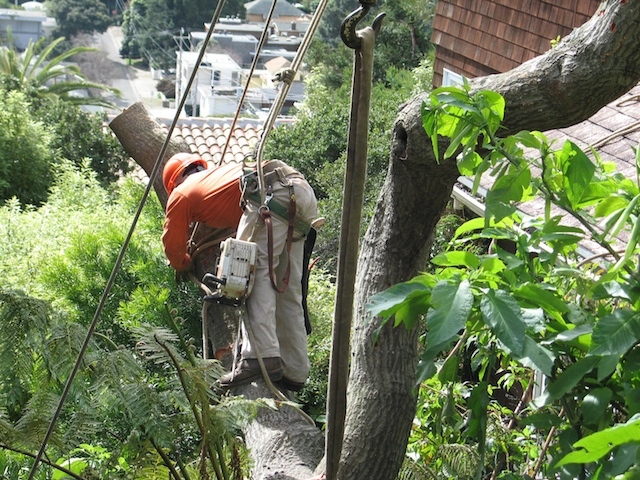 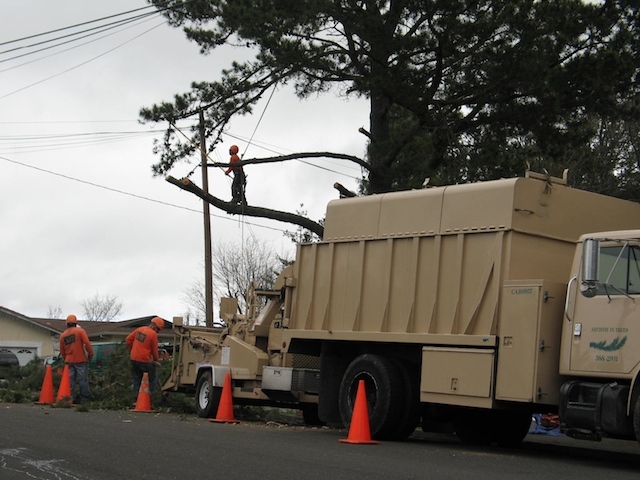 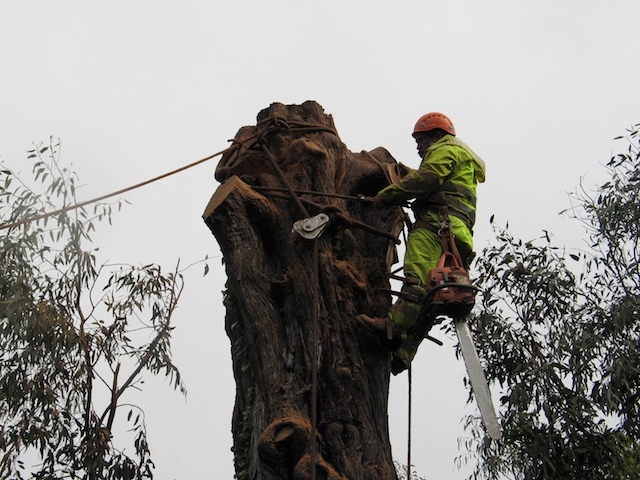 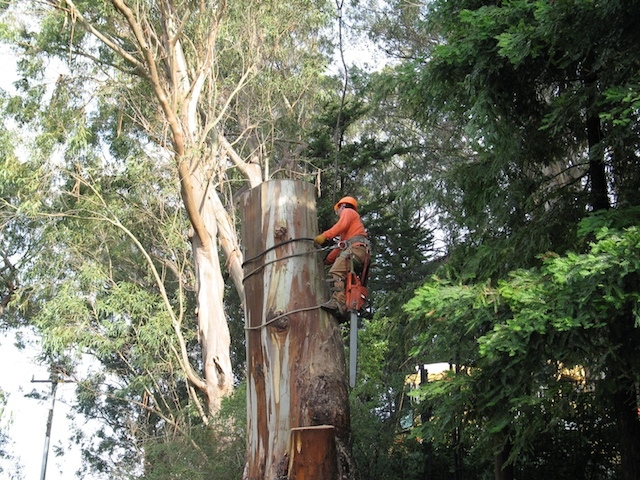 Our crane service makes tree removal faster, more efficient and promotes safety. 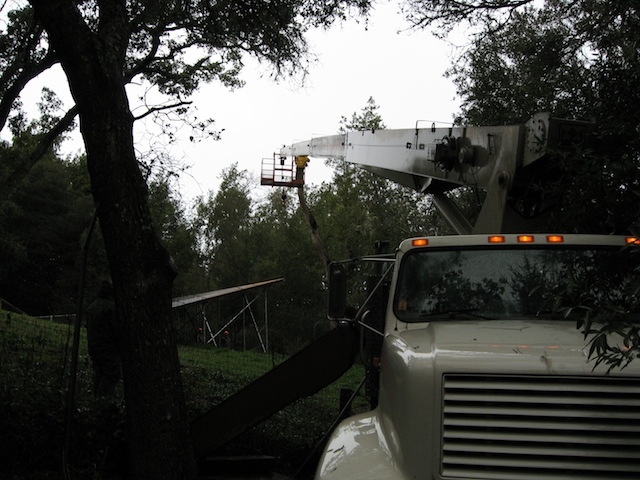 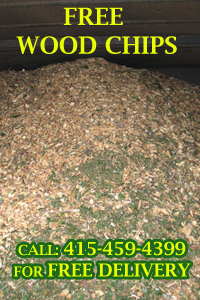 Our entire crew is well trained and the greatest care goes into completing a job efficiently.